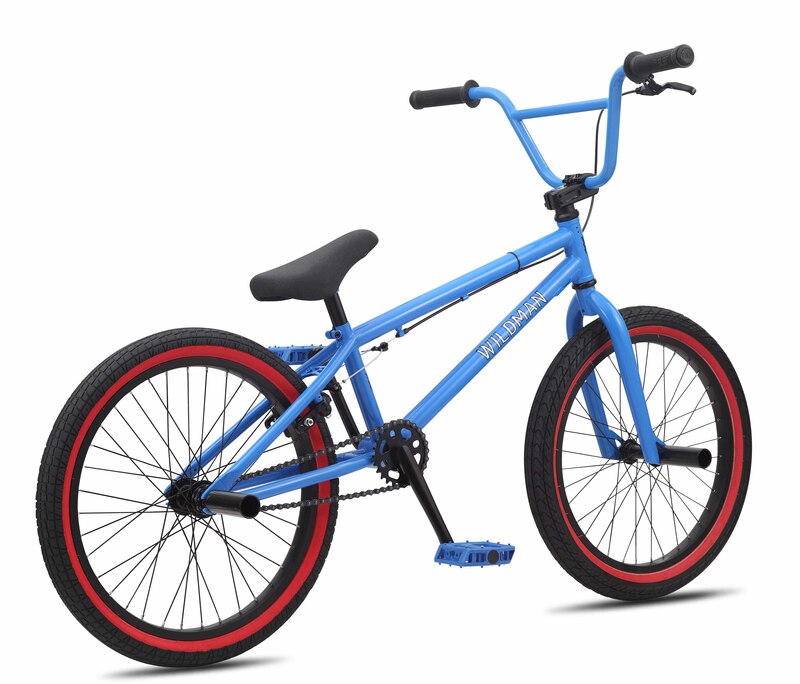 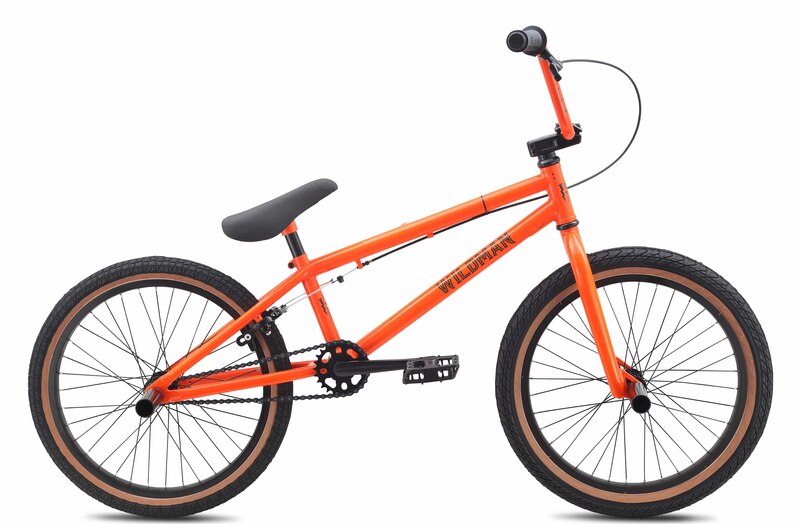 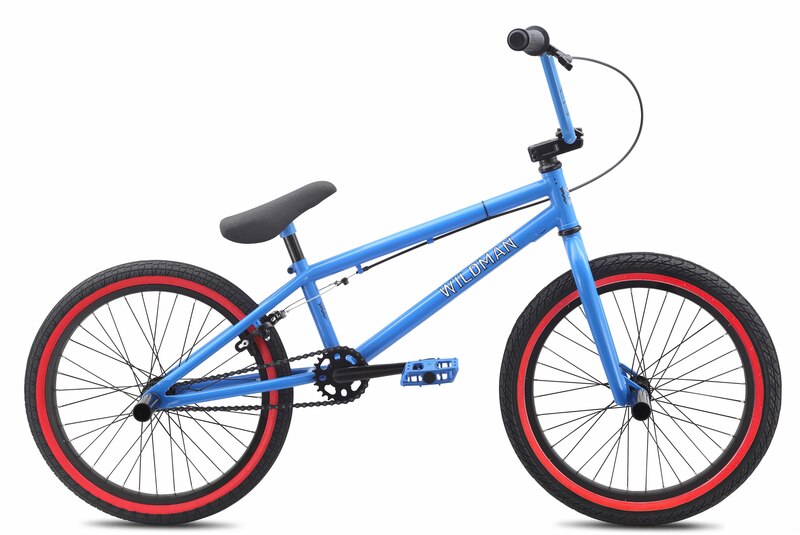 With a 19.5" top tube and an awesome low price, the Wildman is perfect for the new BMXer. 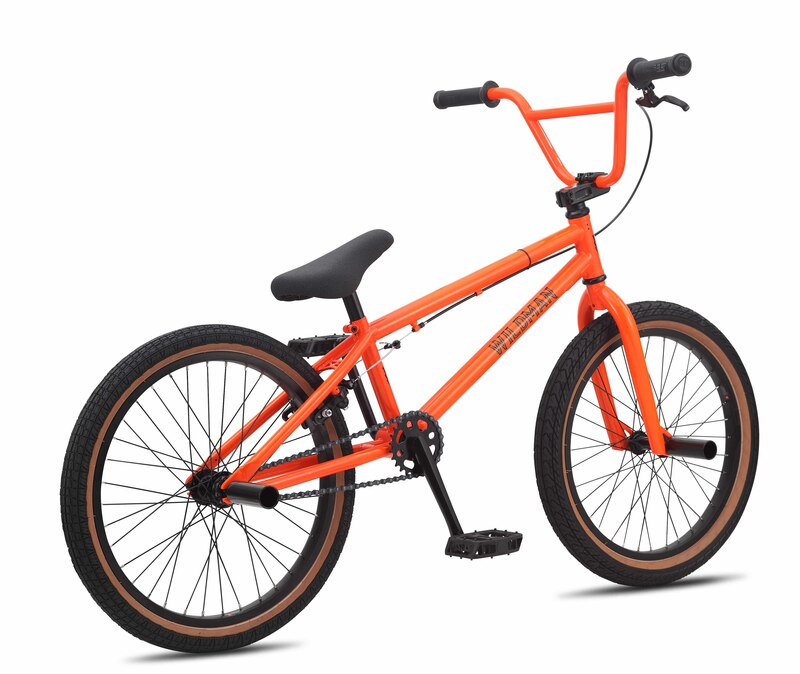 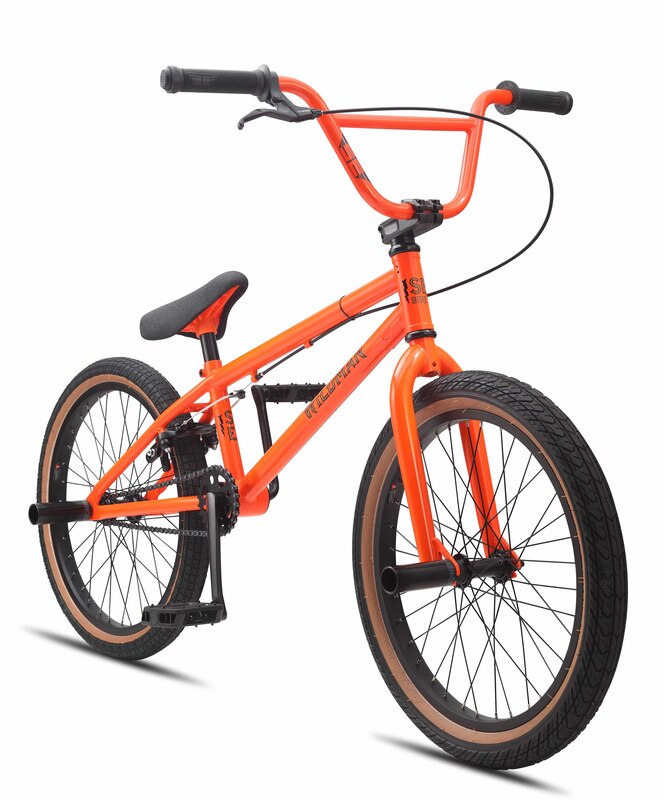 At 25 lbs, it's light enough to throw around on the ramps, street, or dirt jumps. 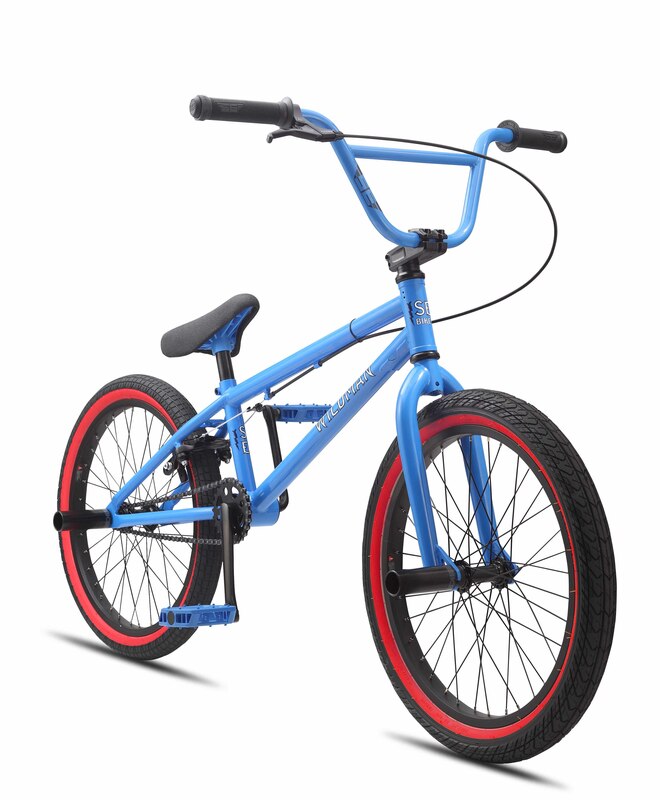 And with 25-9 gearing, this bike can hang with the big boys.